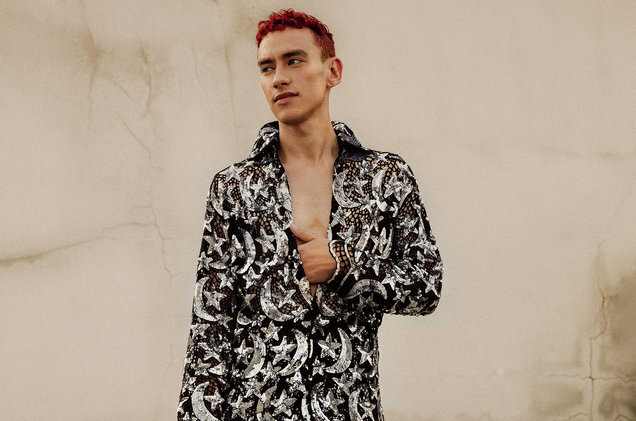 In an interview promoting the track, Alexander explained that the song was inspired by sexual experiences he had with men who identify as straight. I wanted to write a song that was kind of inspired from some experiences I’ve had with guys who identify as straight but I’ve had something a bit more than just a friendship with them. And I was interested in what’s happening in that interaction. 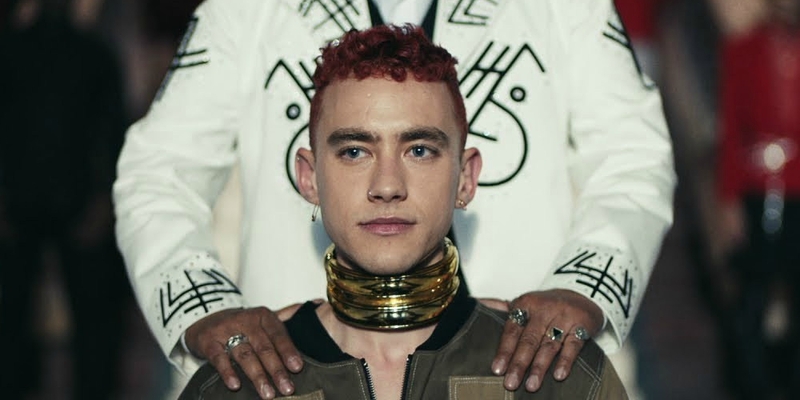 Also cause it spoke a bit to my own coming out journey as a gay guy… And then the music side of it…I wanted something that felt like it could be Britney-era ‘Slave 4 U’ meets like Timbaland or Neptunes, just cause that’s my favorite kind of stuff to listen to. 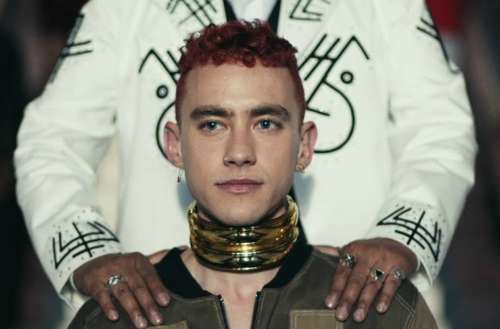 RELATED | Olly Alexander Doesn’t Like “the Gay Section” at Music Stores, But He Should Consider This…. The video is a great example of Alexander’s talent. His vocals are on point as always, but he also showcases his impeccable acting skills and dancing talent as well. Stanning means being an overzealous or obsessive fan of a particular celebrity. What do you think of the track “Sanctify”? Sound off in the comments below and on Facebook.